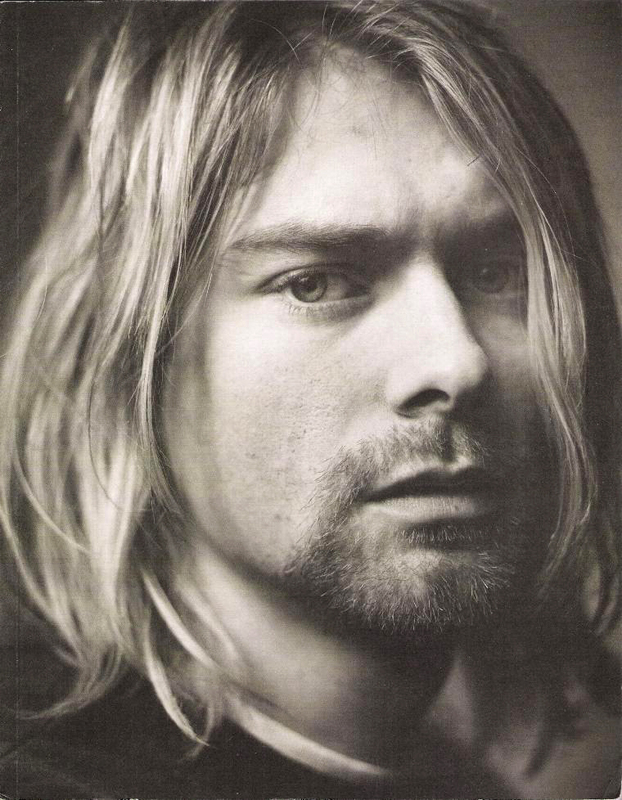 April 5 1994, Kurt Cobain committed suicide by shooting himself in the head at his home in Seattle. 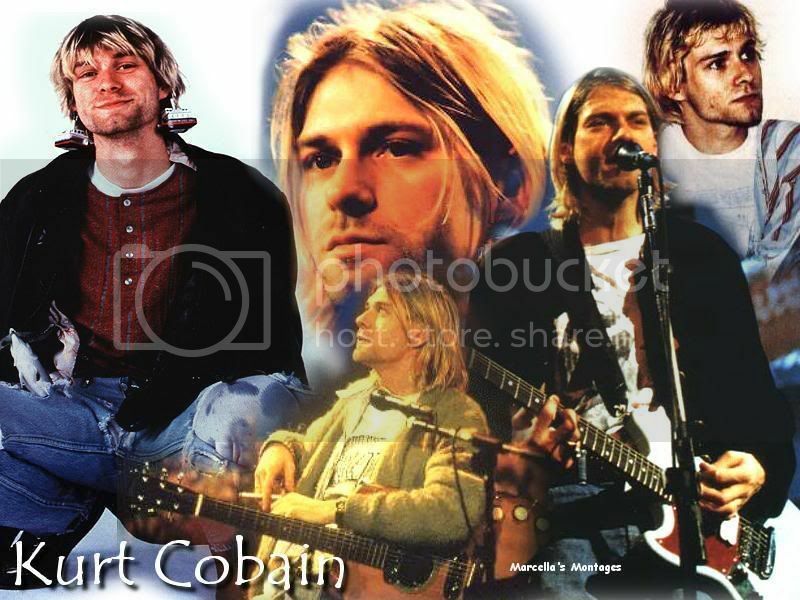 Cobain’s body wasn’t discovered until April 8, by an electrician who had arrived to install a security system, who initially believed that Cobain was asleep, until he saw the shotgun pointing at his chin. 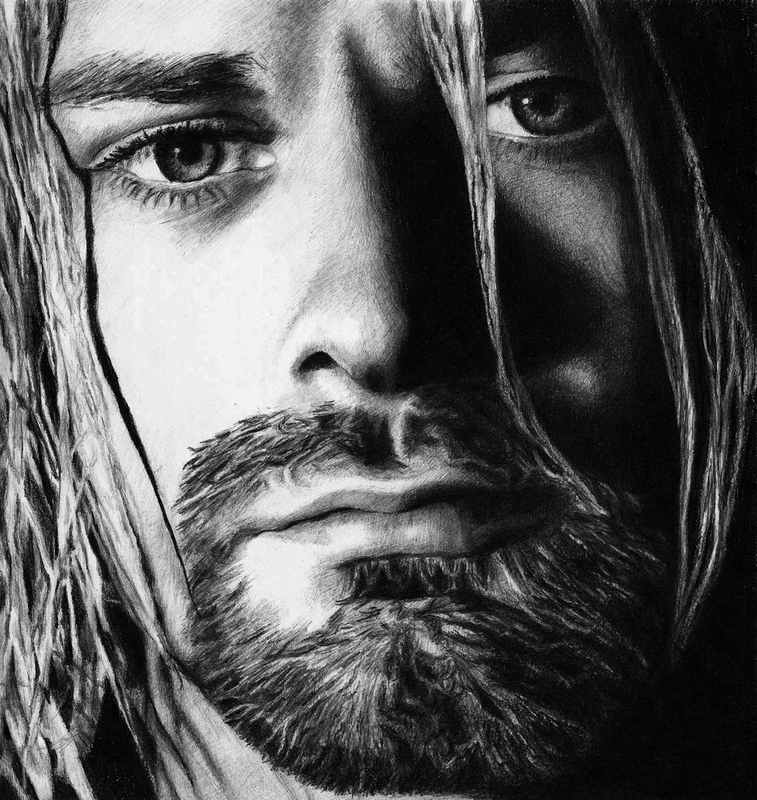 A suicide note was found that said, "I haven't felt the excitement of listening to as well as creating music, along with really writing . . . for too many years now". 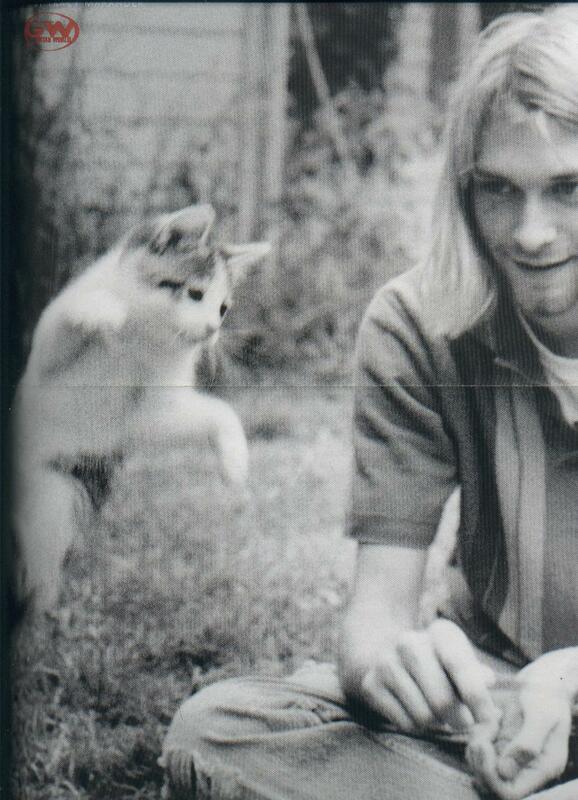 A high concentration of heroin and traces of Valium were found in Cobain’s body. His death was officially ruled as suicide by a self-inflicted shotgun wound to the head.